Harmony is the combination of individual sounds or superposition of sounds with simultaneously occurring pitches, frequencies or chords. The study of Harmony refers chords and their construction along with the chord progression and the principles of connections that govern them. To learn about the basics to advanced things about Harmony there is no alternative than to read these books presented below. 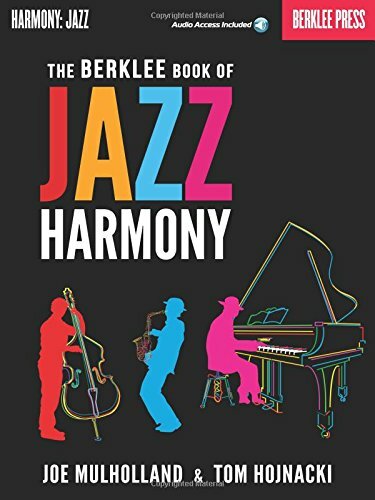 If you are struggling to understand and learn the fundamentals of Jazz harmony music then The Berklee Book of Jazz Harmony will be the best option for you. This book presents the similar lessons taught in Berklee College Of Music. This book very informative and it progress through a step by step way from basic to advanced. This book also provides a wonderful insight of harmonic principles, core tonal theory, chord function, arranging, voice leading and practical demonstration of how they are used in Jazz contexts. It also contains access to online audio tracks for streaming music for practicing and a multi functional audio player which you can sync according to your choice. 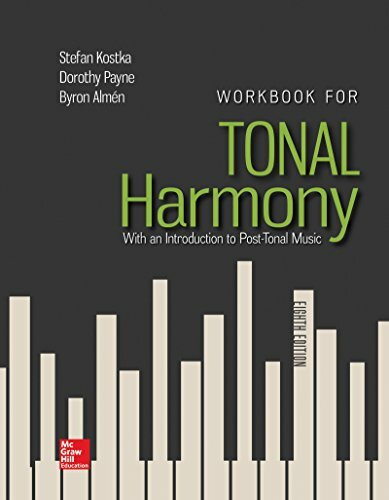 WORKBOOK FOR TONAL HARMONY is a comprehensive practice book for learning Tonal Harmony. Each of this chapter is like a self assessment test for you. This workbook makes complex elements of harmony much easier to understand. The examples in the work book are simple and it grows the difficulty in a way that it challenges you and helps you learn more advanced things. 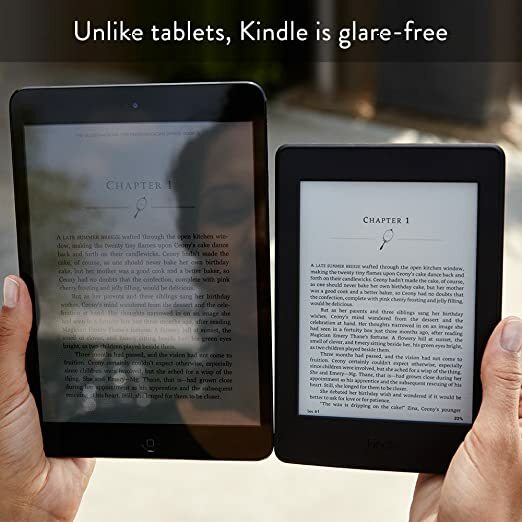 You will definitely love the review pages too because they help you keep all that you are learning fresh in your mind. It has quality exercises and answers. You don't even have to go to music school for theory once you finish this book. 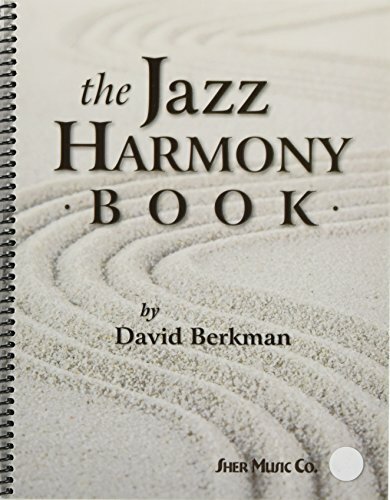 THE JAZZ HARMONY BOOK is considered as a classic for learning Jazz Harmony. You will need the fundamental knowledge in Jazz Harmony to make the best use of this book. Even if you don't have any prior knowledge on Jazz Harmony this book won't disappoint you. The book is piano focused, which is excellent for all jazz pianists. All the examples are written on grand staff and voiced using piano in this book. If you want to learn Jazz Harmony there is no alternative to this book. The book starts from a very basic I IV V cadence progressing to very advanced concepts covering all that you need to know. There are 2 CDs with this book also to learn practically. 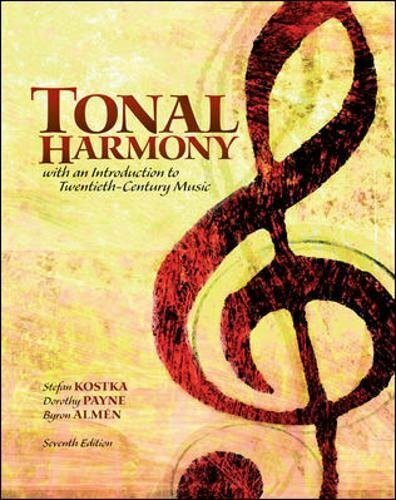 TONAL HARMONY is an invaluable resource for teacher and student alike as this book gives excellent intro to the extraordinary network of harmonic relationships. This book has been in the leading position for two-year theory curriculum for music majors for over two decades. This book is taught on more than 800 schools. You will find the language and sequence of this book very easy to follow and understand, whether you are learning various concepts for the first time as a high school theory enthusiast, or reviewing the most salient points of form and functional harmony as a doctoral student preparing for qualifying exams. 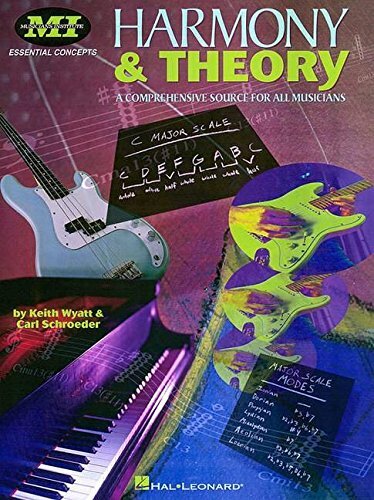 This book explains all the essentials for music theory. It is highly recommend for anyone who are learning music theory and want a textbook that includes challenging problems as a part of the application of each section of instruction. THE ELEMENTS OF MUSIC pulls together all the constituents of music and finds fascinating ways of showing the deep connections between the elements Melody, Rhythm and Harmony. This book consists of two main concept. One is the deeper understanding of harmonic theory and the other one is an example of how all the elements work together. This book combines the novel graphics and symbols with the principles behind melody, rhythm and harmony along with those of Western musical notation. 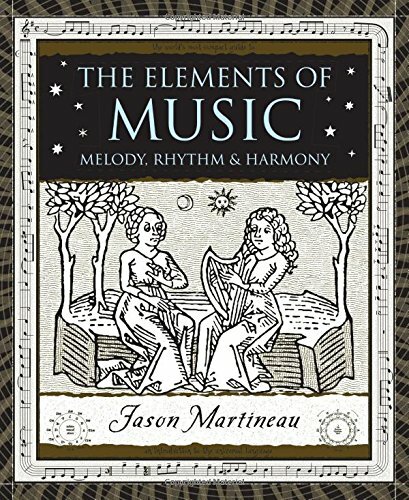 It is highly recommend for any musician looking to get a deeper understanding on music and harmony. HARMONY & THEORY covers essential music theory in a very short space and in a well-organized manner. More importantly, it emphasizes the concepts that are most important to a musician who wants to develop their practical skills at chord substitution, improvisation, voicing chords, etc. It includes complete lessons and analysis of: intervals, rhythms, scales, chords, key signatures; transposition, chord inversions, key centers; harmonizing the major and minor scales; and more. Pick up your guitar and piano and play the chord progressions, chapter by chapter. feel the sounds and then go read the "logic". This analytical understanding of its principles can be so much fun and will arm you with more tools to express your own artistry.